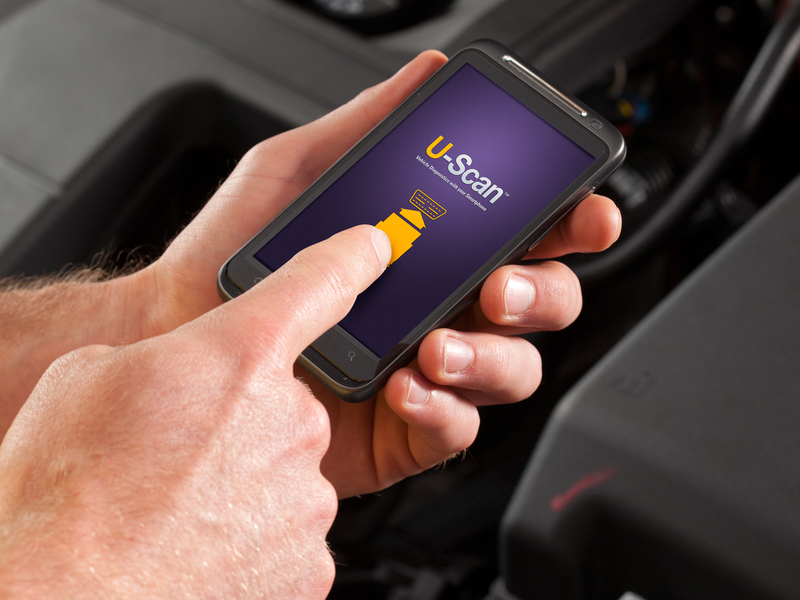 Vehicle diagnostics with your iOS or Android device. Have a dash light or trouble code? Look up the code definition for free and receive all Confirmed Fixes for just $1.99 per code. 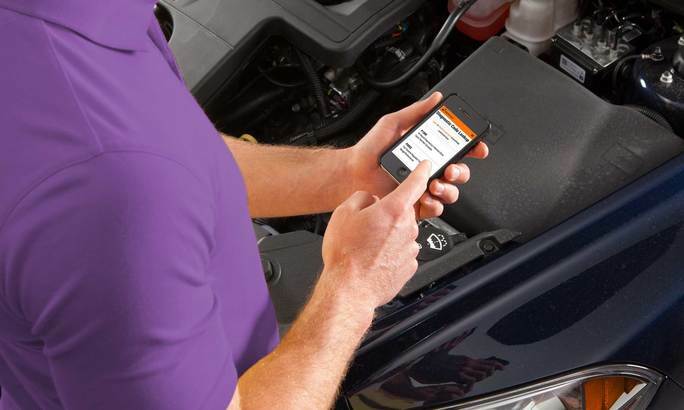 your vehicle so you can get it fixed and get on with your day.